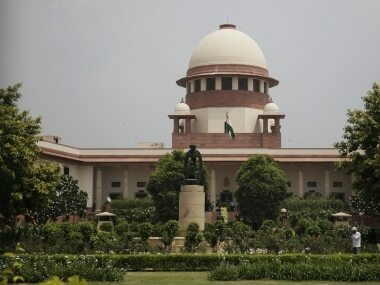 The Supreme Court on Wednesday directed the Uttarakhand government to appoint the state ombudsman within three months after the passage of the Lokayukta Bill in the Assembly. 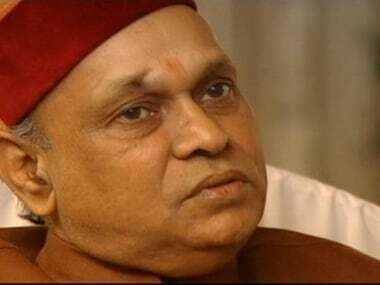 Former Chief Minister PK Dhumal on Thursday termed as "toothless" the Lokayukta Bill introduced in Himachal Pradesh Assembly by the Congress Government and alleged that it violates constitutional provisions. 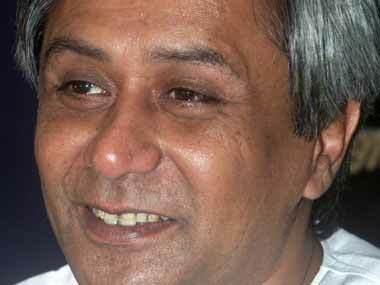 Odisha: Why did AAP ignore Patnaik's 'toothless' Lokayukta bill? 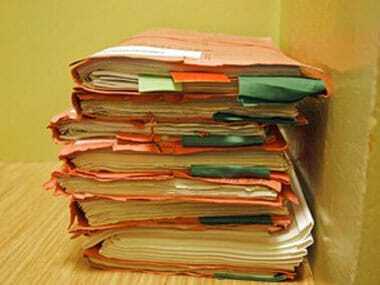 Even a cursory look through the provisions of the Bill passed 'unanimously' in the Odisha Assembly on Friday would convince anyone why this Lokayukta Bill is unlikely to give sleepless nights to corrupt public servants. 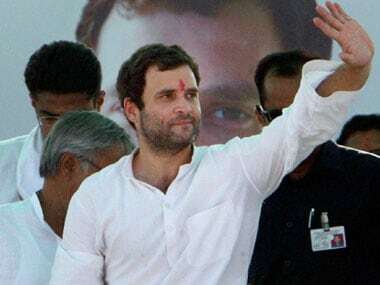 Congress vice president Rahul Gandhi Wednesday said there were more anti-corruption bills "in the pipeline that need to be passed". 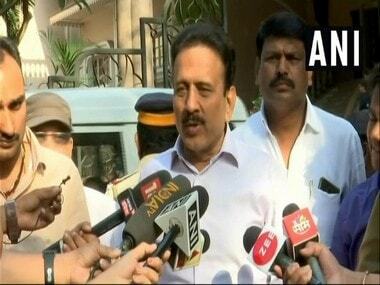 Anna to Modi: If you are fit to be PM, why is Gujarat still corrupt? 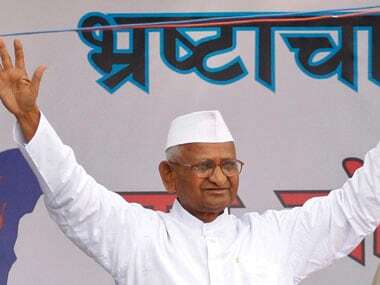 Anna Hazare today questioned Narendra Modi as a prime ministerial candidate in the next general elections saying the Gujarat Chief Minister was not sincere about rooting out corruption as he has not taken steps for setting up a Lokayukta. An ambitious agenda awaits Parliamentarians with 25 bills scheduled for consideration and passing and ten new bills listed for introduction.